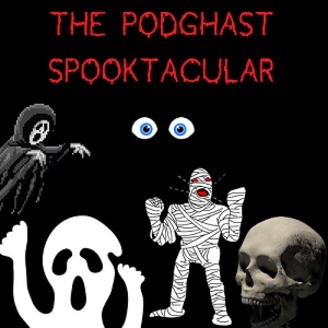 Welcome... to the PODGHAST SPOOKTACULAR! 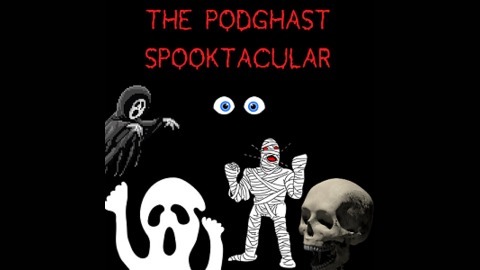 The scariest podcast ever created, featuring 100% true tales retold by eccentric scientist Dr Heinrich Von Schtupplegap MD. This Halloween Dr. Schtupplegap relays the story of a greedy apiarist. Can a crude, exploitative beekeeper truly be considered...THE KING OF THE BEES? !